In the very last party, that on 30m band we organized together with the 30 Meter Digital Group, 21 operators, from 12 countries in 2 continents, sent their logs, which contained 661 QSOs with 389 different stations. The used modes were: CW, DOMINO, HELL, JT65, JT65A, JT9, MFSK16, PSK, PSK125, PSK31, PSK63, QPSK125, QPSK31, QPSK63, ROS, RTTY and SIM31. Logs are still welcome for any past party. It doesn't matter if it is quite old. The info they give is worthy of note. Also comments, feedback and ideas for new parties are helpful. 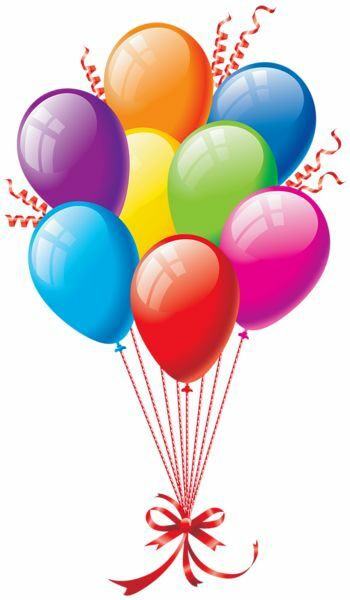 Parties are a good way to promote some aspects of our hobby, either new modes or bands rarely used, or also contacts with specific groups, such as youth, YLs, clubs, etc. In short, a way to spread the true ham spirit. So participate and enjoy! Ràdio Club Barcelona, EA3RKB, will manage the station, QSL cards via EuroBureauQSL and QSOs for EANET Award. The Union des Radio-Clubs, F8URC, member association of EURAO, announced the creation of this new diploma starting on January 1, 2015. Its purpose is to discover and promote, through radio contacts, the mining basins and landscapes declared World Heritage Sites by the UNESCO. To begin with, those of the Northern Region Pas-de-Calais that are already referenced, but any other can be requested to the management committee. 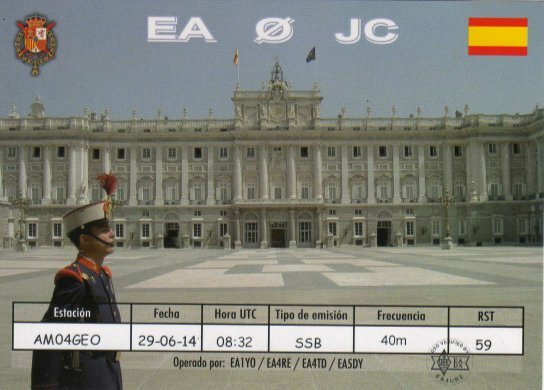 With the last EURAO Newsletter of December, were sent to several hams around the world, the first QSLs of EA0JC, the callsign of His Majesty the King Juan Carlos. This achievement is the result of the agreement reached last year between the Royal Household of His Majesty the King and the Federación Digital EA, the member association of EURAO who manages the entry point of EuroBureauQSL for Spain and Andorra. Search your logbook and give it a try! 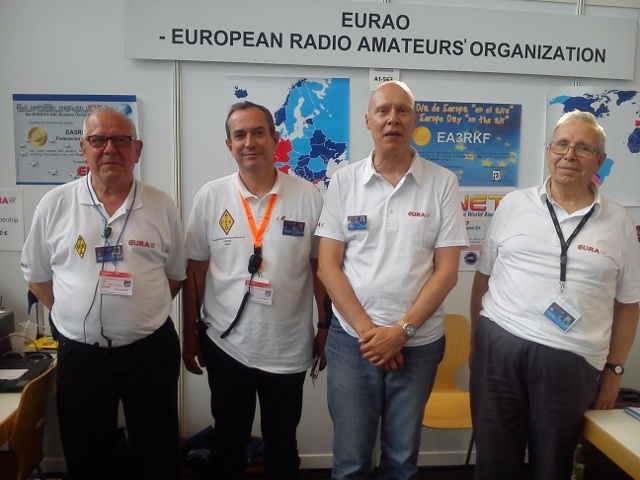 EURAO Board of Directors (full): ON7GZ, President; DG9KBE, Vicepresident; EA3CIW, Secretary-General; and EA3CWZ, Treasurer.